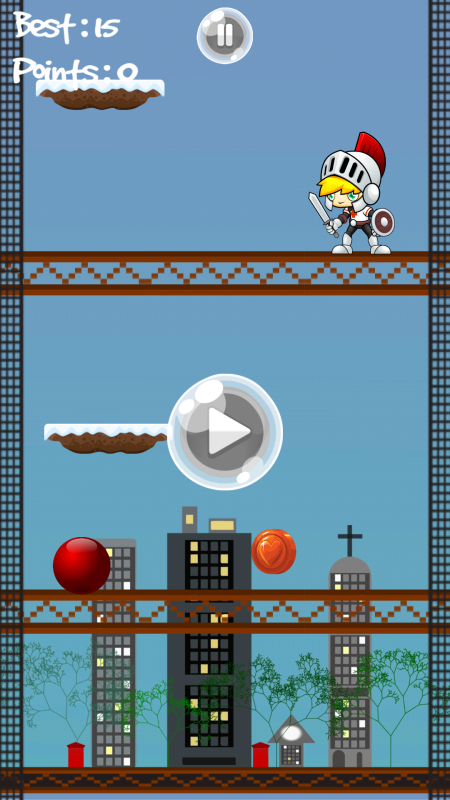 Endless Tower Jump game that features multiple characters. 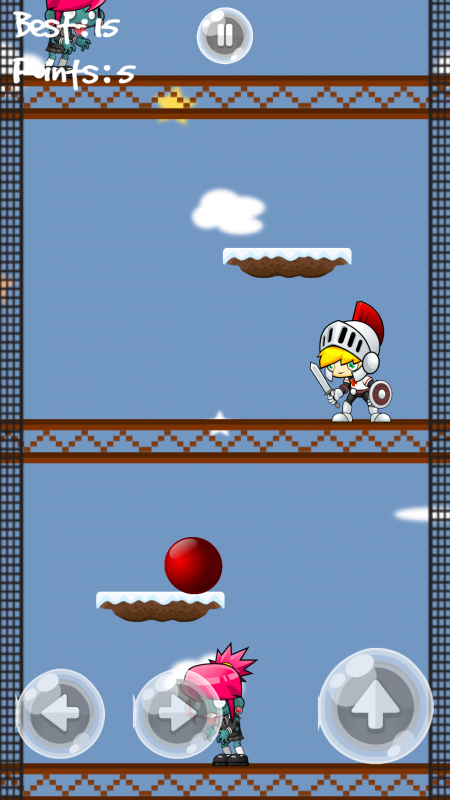 Tap to jump your way up to escape the enemies. How high can you get? *Features - Jump across platforms. - To overcome obstacles. - Defeat the Enemies. - Become the best among friends. - Train yourself to the unrealistic rate of reaction.